Check out "A day in the life of a Co-op Scholar"
Are you the next Co-op Scholar? “The Co-op Kick Off Day was the first opportunity where we got to meet our cohort, the Co-op team and also some scholars from the older cohorts. The welcome to the program encompassed a lot of excitement, laughter, fun and hope. As soon as you walked into the room, you could feel the excitement- and you couldn't help but be buzzed by it! The activities that we did were definitely memorable for a variety of reasons- some lessons which we will use going forth in our studies and others which really allowed us to get up and personal with other scholars. It was a day of getting to know one another and just have fun as fresh faced first years buzzing with energy! By the end of the day not only were we keen to start uni, we had also met new people, formed friendships and immersed ourselves into the new experience! Scholars are selected for their leadership potential and receive training throughout the program to help them realise this aspiration. A feature of this training is our Leadership Camp, an absolute highlight of the Co-op experience for most scholars. The Co-op Program encourages its scholars to take up the leadership challenge in whatever they do and some of our scholars gain some amazing experiences as a result. Beyond the placement opportunities, Co-op also provides a professional development program which assists scholars to prepare for and make a smooth transition to the workplace as well as develop the graduate attributes that differentiate them from other students. The workshops that are offered throughout the scholarship are designed to provide an interactive environment for scholars to learn about professional expectations, reflect on their own experiences, share the highs and the lows with their peers support, and gain advice from industry representatives. UNSW Co-op Program scholars receive between 9 and 18 months structured Industry Experience and gain valuable work experience with up to four different sponsors. This is exposure to the real world of work! Scholars are given industry specific work relevant to their degree and provide real value to the company. Each placement is an invaluable learning experience which complements academic studies. During the placements scholars are treated like employees and expected to conform to professional standards of performance, dress, business hours and undertake appropriate duties and responsibilities. Depending on the size of the sponsor pool each year, scholars will experience working life with different companies for each placement. Contact with all sponsors of the UNSW Co-op Program will be possible over the duration of the program through company visits, guest lectures and social events. Scholars studying Business, BIS and Computer Science will be required to complete at least one course whilst on placement. These classes are usually held in the evening. Each degree has different timing and duration for placements. To review a particular program’s schedule go to Programs and select your program of choice. After graduation there is no formal obligation on Co-op scholars to be employed by any of the sponsors. Likewise, there is no obligation for sponsors to offer employment. However, employers recognise that the program produces the kind of graduates they are very keen to attract for challenging positions in their organisations. It is expected that students will consider employment with a sponsor organisation first. Co-op helps scholars to create and extend their social and professional networks. 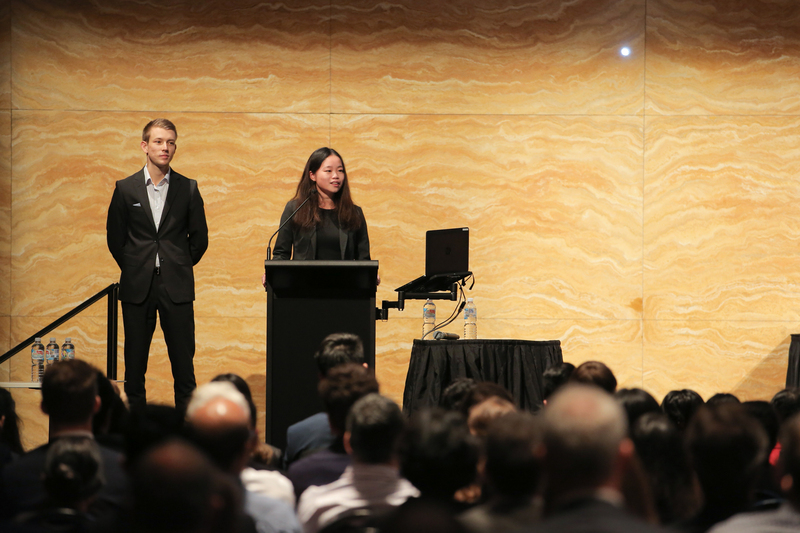 There are countless opportunities for them to meet their peers, sponsors and broader members of the UNSW community throughout their time as a Co-op scholar and beyond. Co-op provides scholars with access to a range of support networks. An academic mentor is assigned to each program cohort to offer specific program advice and guidance, and all first years have an opportunity to connect with a Co-op alumnus to help them prepare for placements. Scholars are encouraged to visit the Co-op office to ask questions, discuss any issues they may be facing or to simply say hello! The Co-op scholar community is tight knit and peers going through the same shared experience can also often offer the greatest support to each other. Co-op friendships form quickly and these bonds can last a lifetime. I've enjoyed mentoring Co-op scholars, revisiting some of the concerns faced by new entrants into the workforce and providing some guidance to make that transition easier. All my mentees have been very eager to experience the industry, but often daunted by the possible responsibilities and work demands. Being able to assist them in preparing for their first placement is definitely fulfilling for me. "My fondest memories of Co-op are of the group of people I met and the bond and experiences we shared. They also continue to be some of my best friends, and best sources of advice - even as we all move across the globe!" Our scholars achieve amazing things. From international representation in sporting competitions to innovation prizes for entrepreneurship. 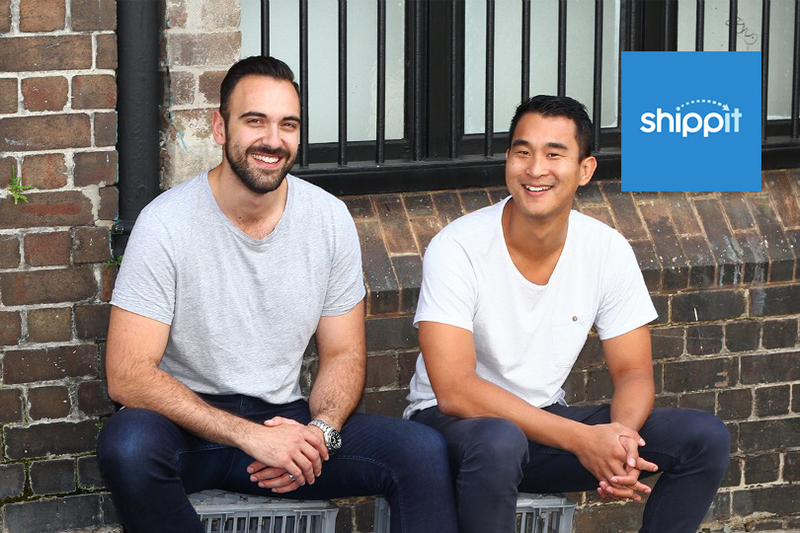 Some of our alumni even feature on BRW’s Young Rich list!